New surprise mats at Jester J’s , these things shock the pants off you – not literally – set up the streamers one for a welcome home surprise, or at the entrance to a party. Movie night can be much funna when you douse your friends in popcorn when they arrive, and you can totally bee cool with your own swarm. All these and more zany items at Jester J’s@ The Deck. NEW Exclusive Jade Skin at The Deck, Tuli has released Jade in an Exclusive Make Up for her The Deck store. This make up can go from punk edgy to tropical heat. DEMOS available. Two new fabulous AO’s by Body Language – Sweet Lovely Cute, now available @ The Deck …stands available for you to try these and all the other great poses and animations in the store. Tutti Frutti has released more lovelies. These items can be found with all of their other great clothing at Tutti Frutti @ The Deck. A Collaberation project between W.Winx and Flair, we give you ALT. First up are two builds designed for stores. Shelving and display areas built in to make setting up your store a breeze. Mod/Copy so that you can make your own changes if needed to suit you. 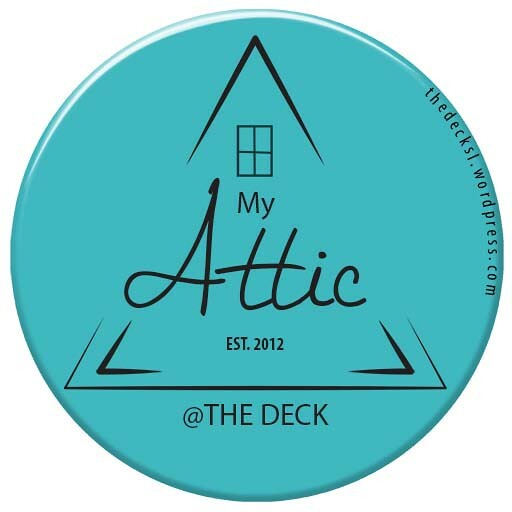 Maitreya @ The Deck has updated the store. Lots of the latest releases now available at this location. Shape it Up is having a SALE on two of their Male shapes, for the Jaunty Magazine 49L Sale. Do not miss out on this chance to pick up great shapes at a great price. Perfect for people that need different looking avatars for press work, blogging, or designer ads. Click to TP to Shape it Up @ The Deck. Tuli has set up her Jade and Sayuri skins in easy to use vendors, all tones all make ups. As well as her shapes. Come and try on the demos of these gorgeous skins. New @ Jester J’s Joyful Jokes & Jests! Balloon Turtles, Horses, & Pigs! New FUN @ Jester J’s at The Deck. Balloons gone wild, for decorating your home, land or self. 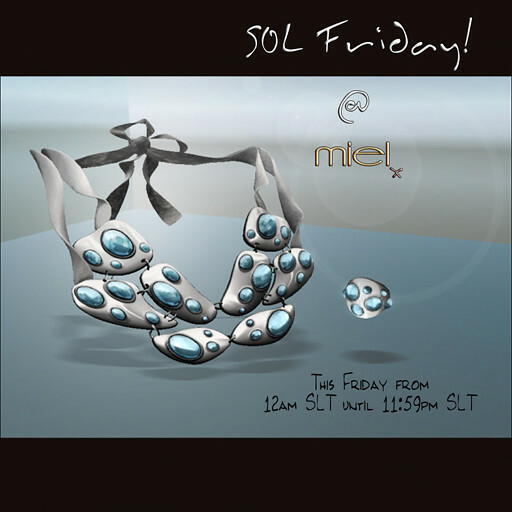 Miel @ The Deck has set out their 50L Friday item, this beautiful necklace and ring is only available at this price until midnight tonight. DO NOT MISS OUT.